Демотиваторы | Как вы там без меня? : Ассоциацию подписали небось? Олигархов выгнали? 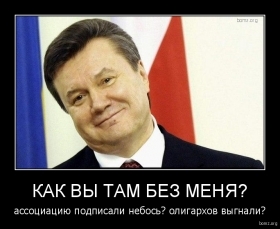 Как вы там без меня? Ассоциацию подписали небось? Олигархов выгнали? My snacking strategy is to trust my cravings and eat what sounds good, but also adding some protein and fats into the mix to make it even more sasinfyitg! We are so jealous over here! Z and I had a &qtqt;dust&ouou; ball fight with the dusting of snow we had the other day. He so wants a snowstorm and I think the next storm is going to miss us again this weekend.